Historically, though Costa Rica is not the richest country in the New World, it is the most peaceful, law-abiding and consistent destination, for which it was nicknamed by the European as the Latin American Switzerland. It has no army, which was abolished in 1949, and released money was spent on education and health care. The country was bestowed with access two oceans: the Atlantic and the Pacific oceans are at distance of 5 hours’ drive. 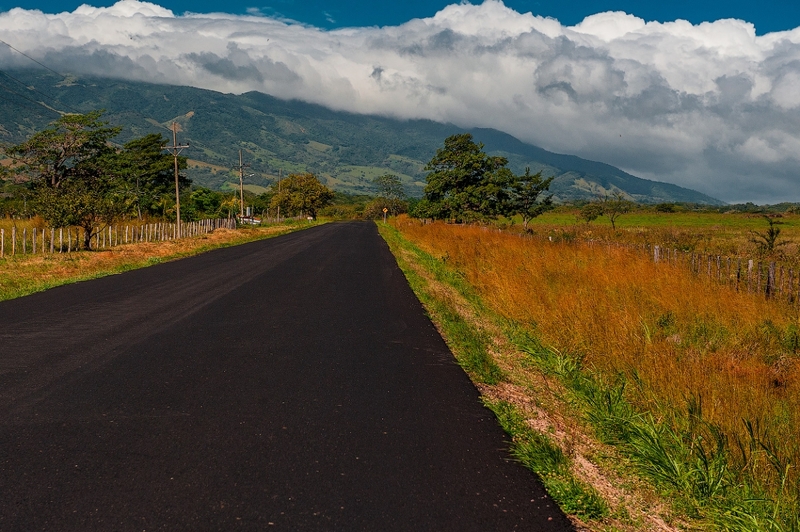 The main asset of Costa Rica is considered to be its bewilderingly rich and diverse nature. The isthmus of Central America, occupying 0.01% of the entire planet, features 5% of the total diversity of world flora and fauna species. The tropical climate, the mountains, dozens of volcanoes, rivers and islands, jaguars, crocodiles, monkeys, centenarian turtles, parrots, rare butterflies and another 35 thousand species of various insects abound in Costa Rica. About richness of flora, it is enough to mention that Costa Rica is a home to more than a thousand species of orchids. At the same time, the country is inhabited by only 4.8 million of citizens. 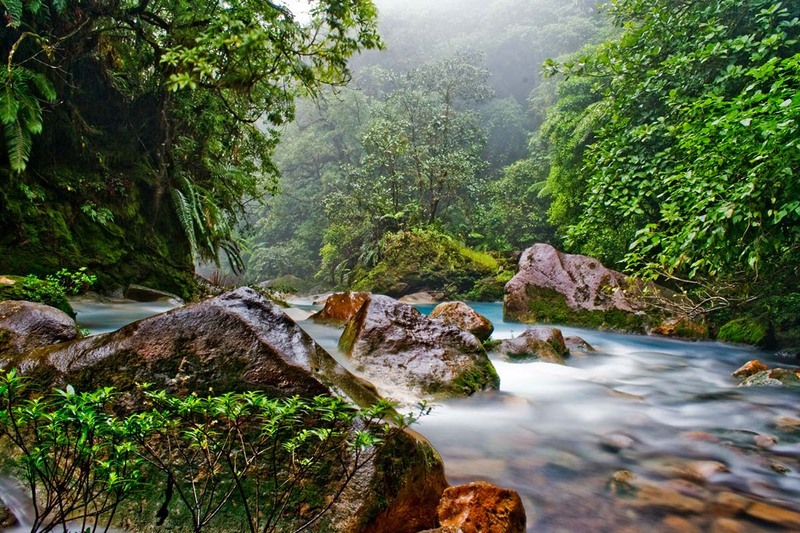 Thus, Costa Rica ranks high in a special rating of the planet's biodiversity. It was not always the case. At the end of the 19th century United Fruit Company began to wield in the country. The notorious 'banana company'. Prehistoric forests began to disappear rapidly in favour of a coffee and fruit plantation. By the middle of the last century, two-thirds of unique green landscape were deforested. Luckily, they managed to stop it in time. Extremely fertile soil and humid climate, restored the country in its original form. Nowadays, conservation areas and national parks are numerous there as nowhere else. They occupy one-third of the country's area. A peaceful green jewel of the region, Costa Rica has become a symbol of burgeoning ecotourism industry. Those who wish to live in hotels furnished literally in the trees and to have due comfort, annually replenish the budget of a small country with 1.5 billion dollars. 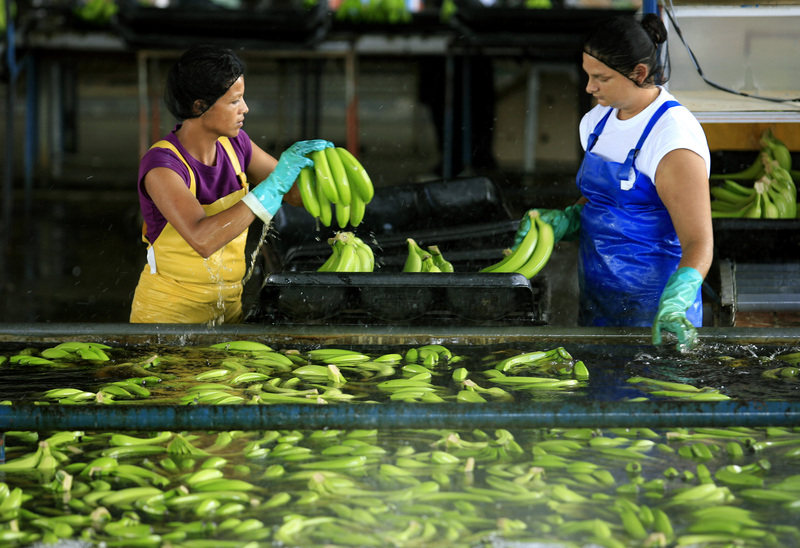 However, bananas also continue to generate income: Costa Rica is the world's second exporter. Ecotourism implies active leisure in the lap of pristine nature, all sorts of land and river trips are popular there. On some offshore islands even car traffic is prohibited. 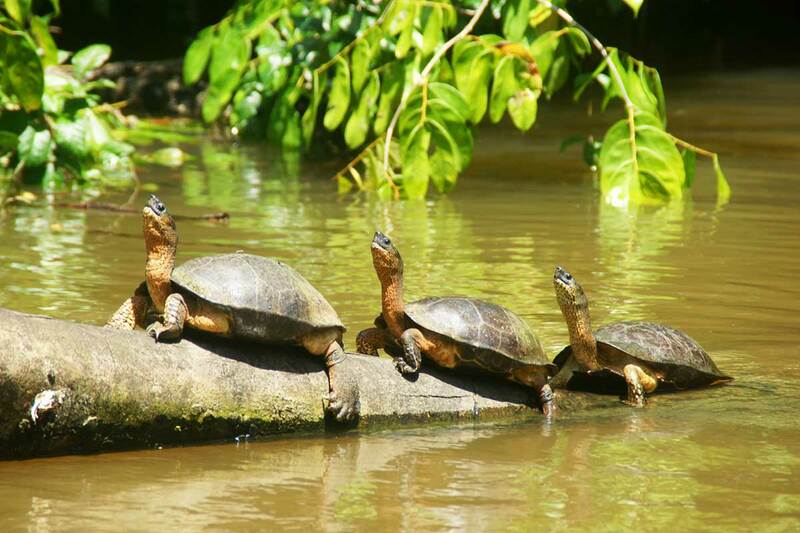 As, for example, on Tortuguero island. This is also a National Park, famous for the fact that sea turtles lay eggs there. Generally, 4 from 6 remaining species of sea turtles have their offspring in Costa Rica. These majestic creatures have not changed over the past 200 million years. To see the birth of baby turtles one can most often before dawn. It is forbidden to use a flashlights and perfumes, only dark clothes are permitted. Undoubtedly, this is one of the most exciting mysteries. Survivors will be led back to these shores by their instinct not earlier than in 25 years. 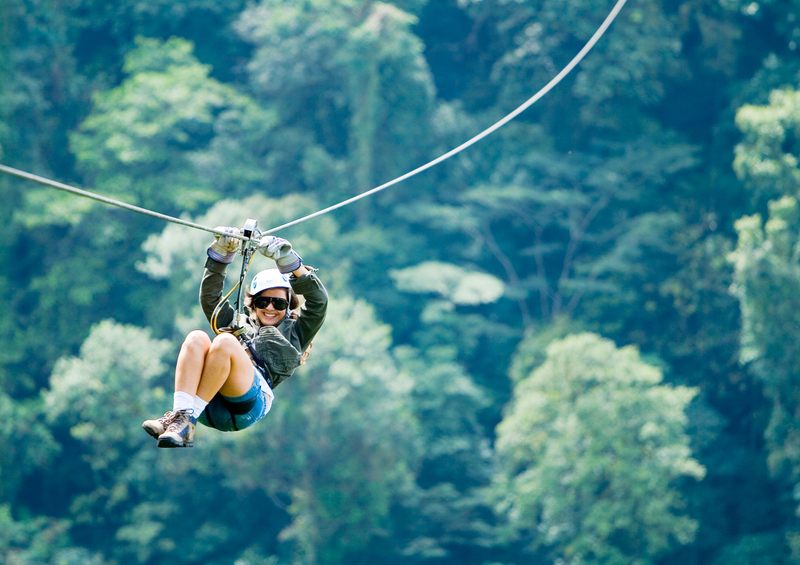 Canopy tours is a hallmark of Costa Rica, it is a flight on a series of zip-lines fixed over and inside tree crowns. Due to the mountainous terrain, you can feel like a tropical bird hovering over the ancient forest. It is extreme, not everyone likes it. Many Europeans, who loved Costa Rica for its savagery, do not favour the emergence of such great attractions as Sky Adventures. However, there is a possibility to stroll away from spots of mass recreation. Many equipped bungalows in the picturesque thickets are offered to tourists by the same Europeans. They take care of newcomers not worse than the locals do. Costa Ricans call themselves Tico, eventually they considered to be one of the happiest people on the planet. A greeting for all occasions is Pura Vida! (pure life), it conveys the mood of welcoming and smiling Ticos. Costa Rica can boast a heritage of ancient Indian civilizations. Little is known about what had happened there before the arrival of Columbus who gave the country the name of "rich coast". People lived here even before 10 000 years BC, and by the arrival of Europeans, all civilizations faded in the territory. The country does not have any facilities like the pyramids of the Mayans and the Aztecs. But there was discovered something else, even more inexplicable. 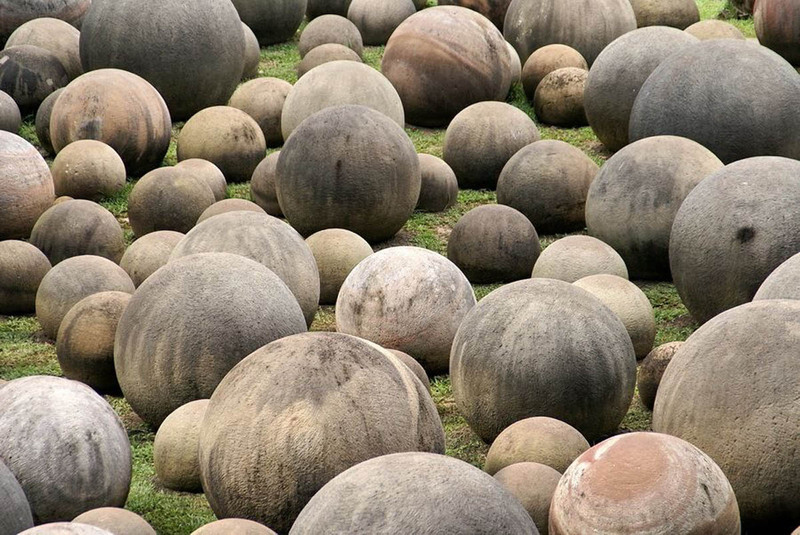 While deforestation in the late 19th century, in the jungles of central and southern parts of the country they began to find the stone spheres of absolutely perfect shape. Their diameter varied from a few centimetres to two meters. Giants weighed up to 15 tons. Scientific interest in the findings came in three decades after many of the stones were pilfered to decorate the houses adjoining lawns. Many of the spheres were sawn in search of gold inside. Studies have been initiated by a lady named Doris with a suitable surname Stone. She was the daughter of the United Fruit Company employee. The study revealed that the stones are composed of volcanic rock, and they have different ages from 200 BC to 1500 AD. At the same time, it is known that civilizations, traces of which were found with some spheres, could not create them. Their purpose still remains unclear. Without answers to these questions, the spheres are doomed to roll into TV shows about paranormal phenomena.